Hot new multimasking trend! 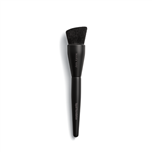 Use different Mary Kay® masks to target different areas of your face and address specific skin needs all at once. Multimasking is a great idea for quiet nights enjoying some “me” time – schedule some high-end skin care on Sunday nights! It’s a wise proactive move to multimask before travel too. Flying can exacerbate skin issues, so you’ll be ahead of the game when you multimask the night before! 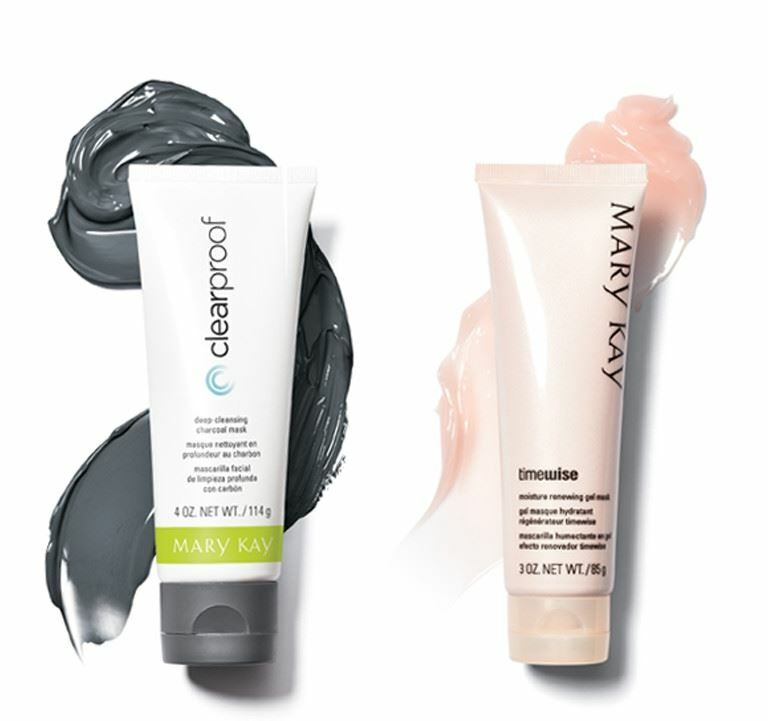 Clear Proof® Deep-Cleansing Charcoal Mask: This triple-action charcoal mask deeply cleanses skin and helps clear the way to beautiful, clearer-looking skin.